I know many many authors out there who will do just about anything for their readers. Of course, you have to, right? You need to treasure those people who love your work. 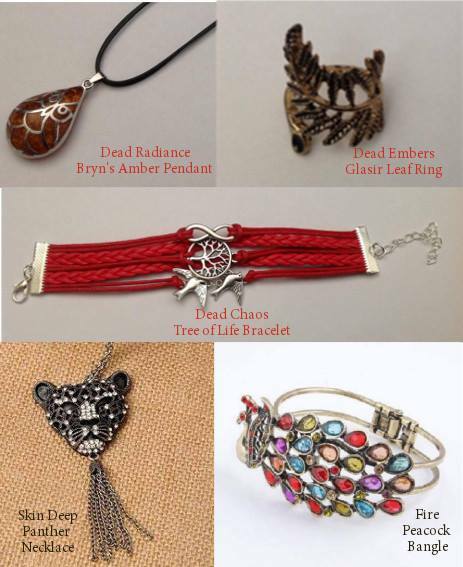 A good friend of mine – she has a good handful of books out – and with every single book release, she sources jewelry to send out to a few lucky readers with a copy of her book. I totally love this idea. I really do. As her cover designer and good friend, I’m sometimes lucky enough to be on the receiving end of these gifts. It’s part of her brand. And readers totally love it. 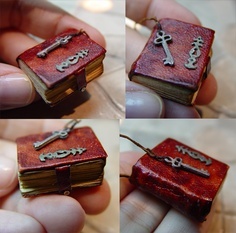 I would absolutely love to be able to do something like that for my readers. But there is something I’m missing… my books don’t really have any significant symbolism in them that I could brand on. Unless you want a gun necklace or something like that. Maybe I could send out matchbox versions of the cars my characters drive… I could pick something swanky from the country that my characters are in… but knowing my luck, I would probably end up sending out sombreros or something equally untasteful. 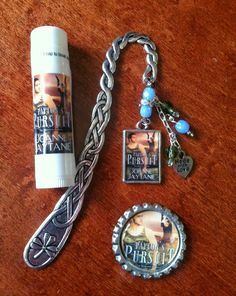 There are a huge number of authors out there who do some really amazing swag type stuff as part of their promotional material. One author I know of spent hours and weeks knitting finger puppets before her book launch. I’m not kidding. She thought that would be a fab way to help promote her book, and give a little more of herself to her readers. 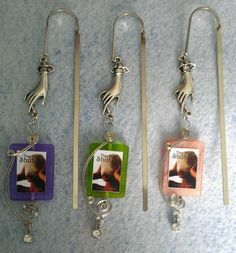 Another author got all of the covers of her books turned into a charm bracelet, which was really lovely, and sent those out. What do I want to send? Who knows. I know that swagging up your marketing is very expensive endeavor… One place I absolutely love to hang out on is Etsy. But that’s because it has the most gorgeous things on it… and unless I could ask someone to custom make things for me, it’s not very branded. And so – after thinking about all those lovely swanky swag things, I still don’t know. Cool ideas and good luck with your search for the perfect swag. Next ArticleT is for Tijuana Nights Cover Reveal!